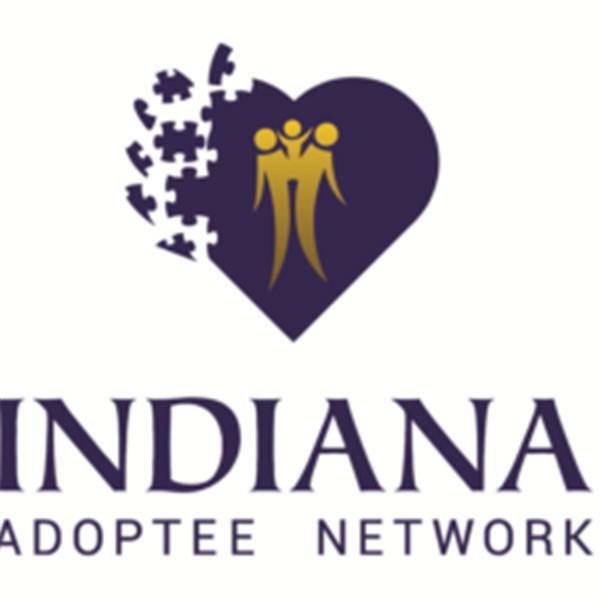 If you liked this show, you should follow Indiana Adoptee Network News. FATHER UNKNOWN is the true story of a man's struggle to face the emptiness he carries inside. he records his desperate search for connection on a journey with the father he's never truly known. Recorded on a cameraphone as it happened the film captures the journey of a son and his father as the return to an orphanage in Switzerland, a 700 year old castle. FATHER UNKNOWN is screening at film festivals, conferences and theatrical screening events across the country including: The Starz Denver Film Festival, The Martha’s Vineyard FIlm Festival, The Omaha FIlm Festival, The american Psychiatric Association FIlm Festival and The American Adoption Congress Annual Conference. David and his father Urban Quint are traveling the country screening the film and having conversations with audiences about their story afterwards.